LIVE THE TRUE ISLAND LIFESTYLE! 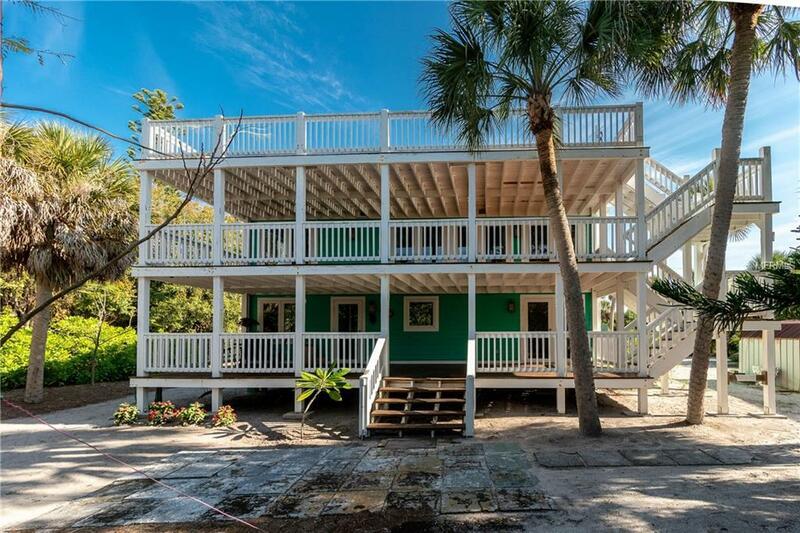 Perfect for those seeking privacy in their vacation home or permanent residence.Unique Key West style home only accessible by personal boat. 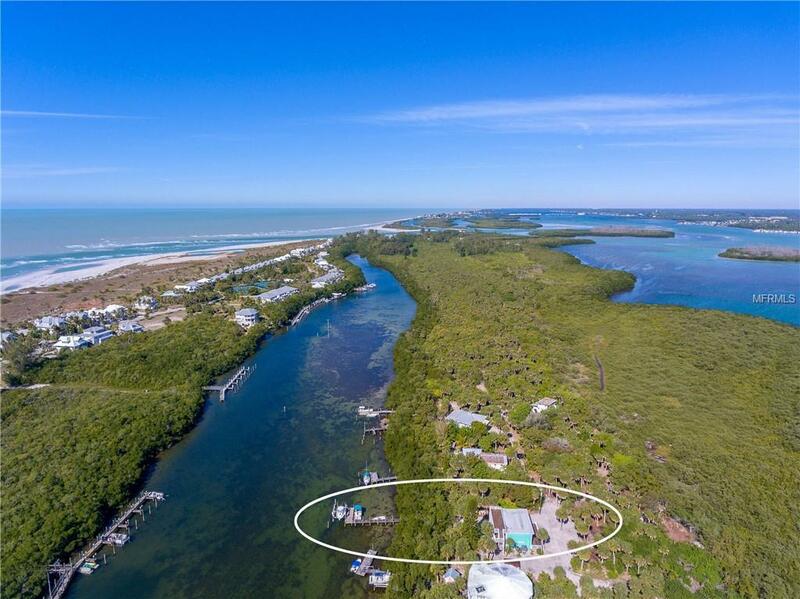 Located on Thornton Key,south of Stump Pass,between Manasota Key & Boca Grande. 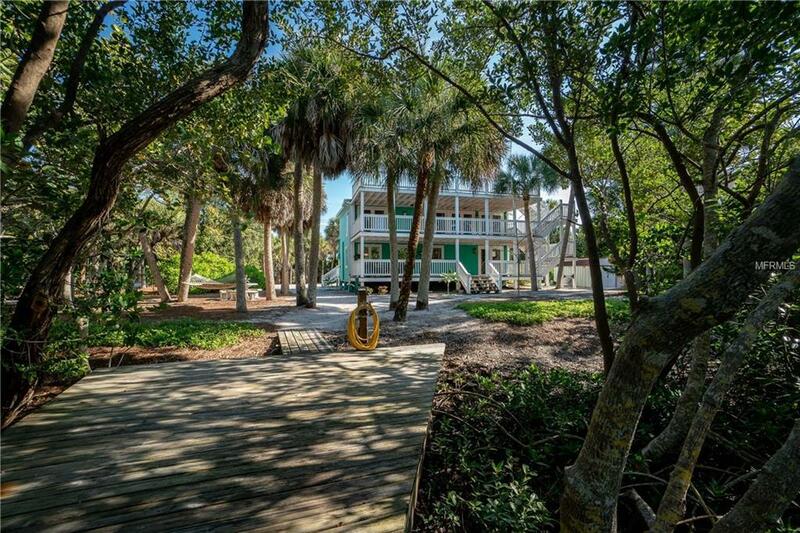 Short boat ride from mainland will bring you home to a secluded island paradise of only five homes. Enjoy your own private 120 long deep-water dock. 20,000 lb boat-lift,with electric & water new 2018.Bring your own 40+ sailboat for deep water dockage,no bridges to Gulf. Kayak directly across to Rum Bay Restaurant at Palm Island Resort. 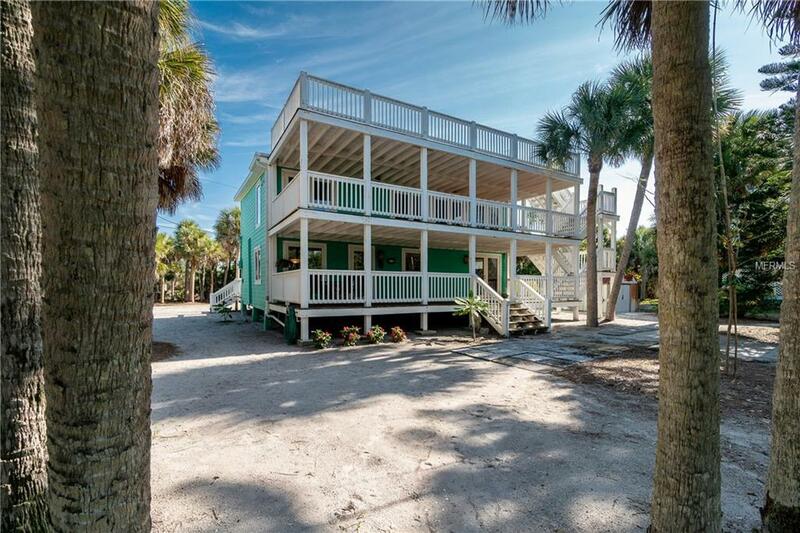 Large double lot with two docks for plenty of boat spaces. Elegantly renovated in 2004 from foundation up. Gorgeous solid pine flooring & walls, 8 ceiling throughout. Kitchen,baths & wet bar all have matching upgraded granite counter-tops. Downstairs open concept living area with kitchen, dining room & den. Downstairs two bedrooms and a full bath. Upstairs family room, wet bar with two French doors opening to 2nd level balcony. Upstairs is bedroom 3, bonus room, full bath & laundry. Third level (36 X 12) observation deck for watching sunsets or relaxing.Home comes furnished, (see list). New A/C units installed 2016. Water supply is 7,500 gal cistern with new liner and cover installed 2017.Whole house filtration system installed 2017. Owner has adjoined lot(s) available for sale with home. Boat slip & car parking on the mainland are available. Lots available with property separately MLS D6104977,D6104973 ). Additional Water Information Deep Water Access. No Bridge To Gulf Of Mexico Thru Stumps Pass. Aprox. Per Owner 1.5 Miles To Stumps Pass.